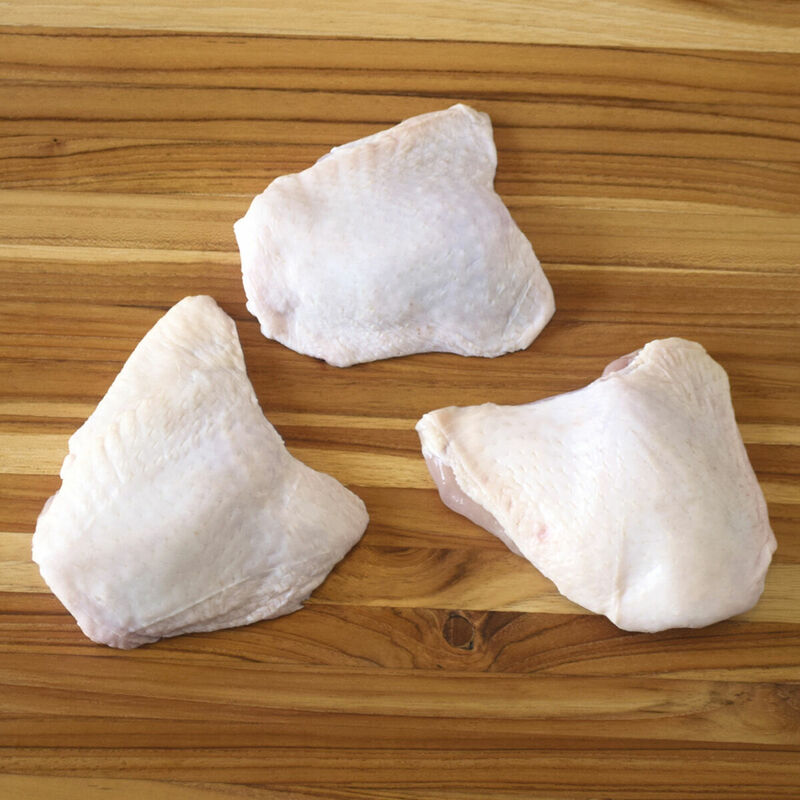 Organic free-range chicken, raised humanely, with no antibiotics, hormones, or arsenicals. Our farmers give the chickens non-GMO, organic feed, spring water, access to the outdoors and plenty of indoor space to express natural behaviors. Savor the buttery taste and texture of our delicious, award-winning chicken -- the first chicken on the market ever to be certified by the USDA as free-range organic. Our organic chickens are raised in the heart of Pennsylvania Dutch country by small Amish and Mennonite family farms committed to sustainable agriculture. The chickens feed only on whole, non-GMO organic corn and soy, and no protein supplements, no poultry or fish by-products, no pesticides or herbicides are ever used. The water they drink is pure spring water, free of chlorine and fluorine. No growth hormones, tranquilizers, arsenicals or antibiotics are ever administered. Our chickens are also free-range. In order for poultry to be certified free-range, it must be raised in specific conditions: with access to the outdoors and natural light, ability to forage naturally and a minimum of 1.5 square feet of space per bird when indoors. In addition, they must be raised to 8 weeks of age, as opposed to 5 or 6 weeks, which is standard for commercially-raised chicken.